The filing period for the April 3, 2018 election ballot opened last week and continues though Jan. 16, 2018. Those interested in throwing their name in the hat for municipal, school board and other local elections have another few weeks to sign up. The following municipal election filings have been reported. Local school board filings will be listed after the holiday break. The offices of mayor and collector are up this year in addition to four seats on the Board of Aldermen. There are two-year seats in all three wards in addition to a one-year unexpired term in Ward 1. Ward 1: no filings for either two-year or one-year unexpired terms. Ward 2: Mark Bair (I). Ward 3: Craig Burnett (I). The office of mayor and four seats on the city council will be decided. Ward III: Chuck Hoffman (I). The office of collector is up along with two seats on the board and a one-year unexpired term. South Ward (one-year unexpired): Don Mirick (I). South Ward: Joanna Brock (I). Mayor: Ralph Kuda (I) and Debbie Hopke. Ward 1: Ramon Barnes (I). Ward 3: John Weiser (I). The offices of mayor and collector are up along with three at large members of the board. 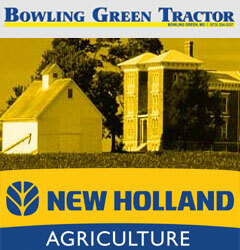 Two seats on the Board of Trustees will be decided. No filings have been reported. Filings have also not been reported for the City of Frankford or the City of Farber. Seats will also be decided for the Boards of Trustees for Pike County Memorial Hospital and the Pike County Health Department. 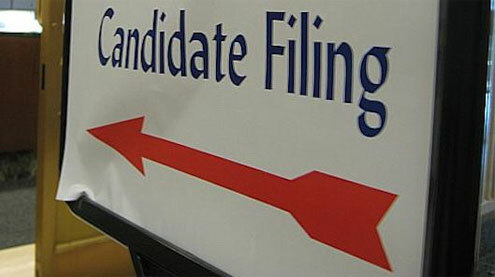 Watch The People’s Tribune for more candidate filings in coming weeks.